Branding has a great impact on your business development. Well, from the start-up to a multi-million dollar entrepreneur – everyone prefers building a strong branding strategy. It helps a new or existing venture to get immediate success. However, a brand doesn’t simply apply to organizations, and in today’s advanced world brand develops more than simply coordinating the shade of your stationery. 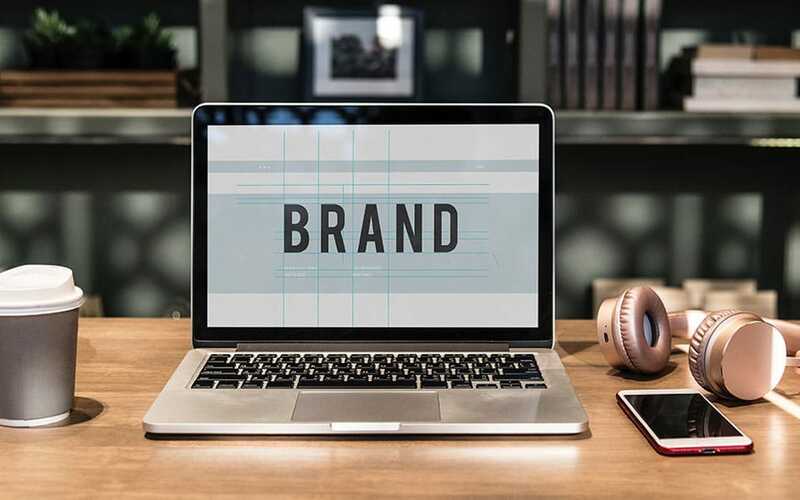 A business that is customer-facing, such as health care, real estate, and insurance agents and so on, find branding to be an essential part to draw the attention of more consumer. However, personal branding is a process that helps you to market yourself amongst the mass. In this advanced world, if you fail to advertise your business, then you will be left far behind from your competitors. Additionally, if you really want to grow your consumers’ base, then you should know how to do the best personal branding in your target market. You should not pretend your knowledge while setting up your personal brand online. There are many brand development companies that provide services to online entrepreneurs. But, you must choose the best one to get authentic assistance. Also, don’t give your consumer a false hope. A fake promise leads the people in the wrong direction. Therefore, you won’t be able to get your desired success. A developed website plays an important role in personal branding. Developing your personal brand will take a lot of time. No matter how well you know your industry, keep in mind that things are changing faster and you should stay up-to-date. It helps you to increase your SEO rank as well. Do you have a media profile? If you don’t have, then create a profile. Give it your brand name and connect to the potential audience. A social media site is the best place to convert your visitors into consumers. Today, people all across the globe, create, develop and promote their brand in social networking platform. Hence, the competition is getting high every day. Make yourself real and be authentic to the consumer to earn their loyalty. Getting famous is not an easy task to perform. If you want a successful personal branding, then you should speak with your power of knowledge. Hire the top-most brand developer to get excellent business growth. Places in the USA like – New York, Texas, California and other states, face sheer competition rate in promoting business online. Build your brand and promote them amongst the people with the same interest. Encourage them to share your website link and make it viral using effective marketing strategy. If you want to redefine your brand and boost your online presence, let’s have a talk!